I often wrestle with when to review a book…when it first comes out, and there is a lot of hype about the title, but it is only available in hardback or via e-book, or later after it comes out in paperback, but when it is no longer being actively reviewed by others. I know some of you read on Kindle, so for you the price (and weight) of a book is always the same. But if you read a paper book there is a difference between buying a hardback and a paperback. And I’m curious, for paper book readers, do you wait for new releases to come out in paper before you buy them? I’d love to hear from you in the comments. 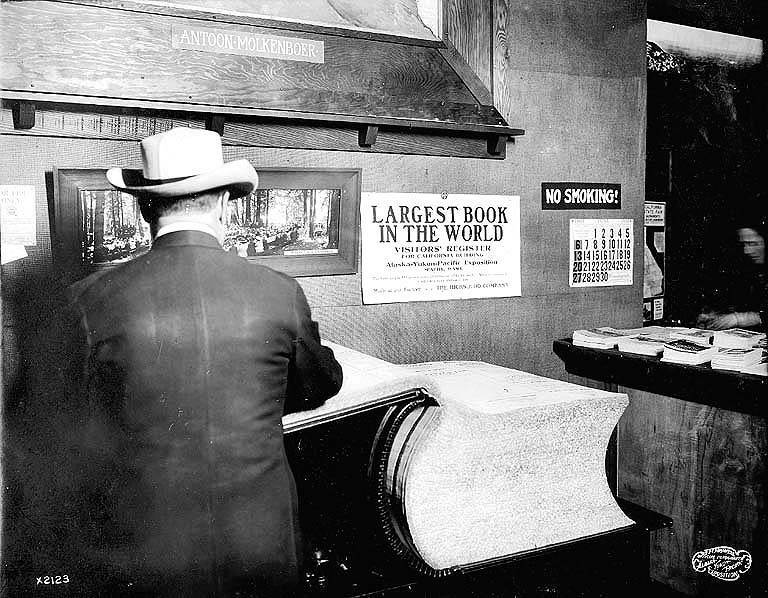 And if you are interested in the history of the hardback – paperback release tradition, I found this article in the Economist. Debuts from 2014 are coming out in paperback this summer. The paperback release is a second coming for a book, and for those of you in NYC, Julia Fierro is having a party at BookCourt for the paperback release of Cutting Teeth tomorrow night, July 7th. Cutting Teeth is a comical book about a group of parents who go on a long weekend together with their kids. The group will never be the same. Everything I Never Told You, by Celeste Ng, one of my favorite reads of last year, and made it to the NYT bestseller list. Just Mercy, by Bryan Stevenson, one of my favorite reads of this year, will be out in paperback in mid-August. This book also just won a medal of recognition from the American Library Association. The Miniaturist, by Jessie Burton. I didn’t review this one, but it was well received last year. It is set in the 17th century and is about a woman who gets a miniature replica of her home as a wedding gift and real-life dramas get played out in miniature form. We Are Not Ourselves, by Matthew Thomas. I also did not review this one yet, mainly because of the heft. At over 600 pages, I was daunted when I picked up the hardcover in the bookstores, but now that it is out in paper it feels more accessible. And it has also been well received. It tells the story of an Irish-American family in post-WWII Queens. To paperbacks in the summer! And finally, congrats to Elizabeth Scarboro for wining this year’s Chautauqua Prize for her moving debut memoir, My Foreign Cities, which I reviewed earlier this year. A well-deserved prize for a remarkable book. If you have not read it yet, this memoir, a love story between a 20-something woman and 20-something man with a terminal illness, is one of the best books I have reviewed this year, but make sure you buy some tissues before you get too deep into the story. More reviews next week…for the next couple of reviews, I will be writing about debut memoirs.